Coast Mountain Academy (CMA) is an enriched full semester program which focuses on character development through Leadership, Citizenship and Outdoor Adventure. The full semester academy (Feb-June) offers students a unique experience to obtain a diversity of professional-level skills and certifications. This training provides immediate employment opportunities while establishing a strong foundation for future academic endeavors. Students become skilled and certified in variety of healthy outdoor activities including kayaking, canoeing, rock climbing, stand-up paddle boarding, mountain climbing, Sailing etc. The program is designed to create profoundly rich and often trans-formative educational and life experiences. Students also explore their own passions in the context of serving the community. 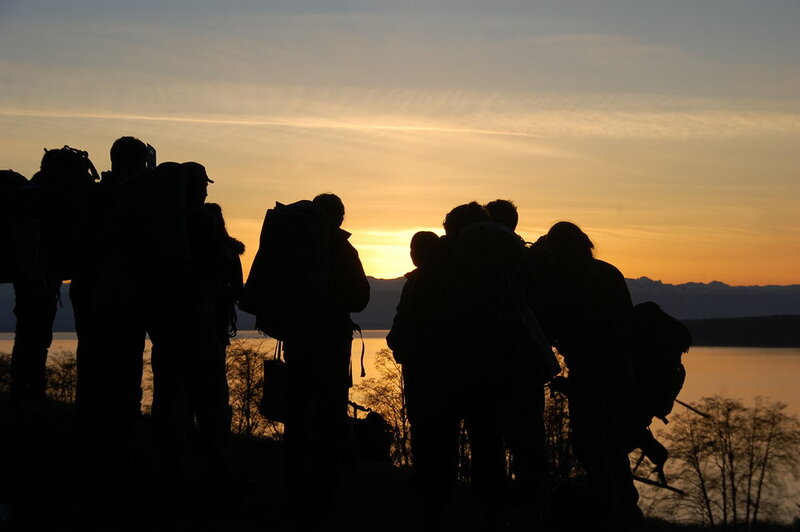 CMA is delivered through a series of modules including Group Development, Group Living Skills, Leadership Studies, Wilderness Technology Skills, Environmental Studies, Safety & Risk Management, Navigation, and Trip Planning & Preparation. CMA celebrates its close connections to the community recognizing that learning is given meaning through experience. Students benefit by seeing themselves as agents of community change. The CMA experience culminates with the students planning and implementing all aspects of an overnight Eco-Adventure camp program for all grade 7s in the district. This is an opportunity for CMA students to apply all of the skills and theory they have learned in the previous months. It is also another way for them to give back to the community that supports them. I would never have participated in before.